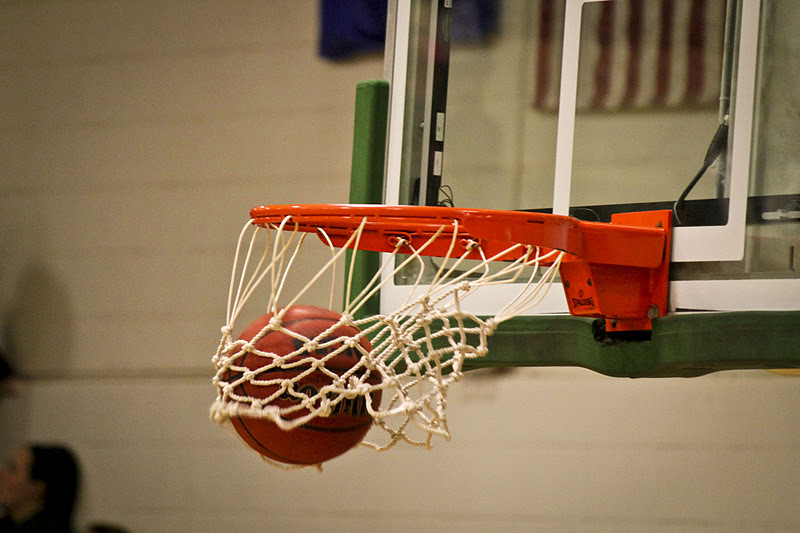 The Bemidji State mens basketball team defeated Minnesota Duluth 93-85 on Saturday in Duluth. BSU (16-6 11-5 NSIC) is now 6-0 on the season following a loss. Junior guard Lance Rongstad scored four of his 18 points in the first two minutes of the game to guide the Beavers to an early 6-0 lead. A pair of layups from David Berthene and Maxie Rosenbloom helped build BSU’s first double-digit lead at 31-21 with 7:12 remaining in the first half. Junior guard Dermaine Crockrell made a pair of layups in the final minute of the first half to give the Beavers a 45-32 lead at the break. Crockrell turned in his best game of the season with a career-high 27 points, six assists, and four rebounds. Crockrell made ten of his 15 shots from the floor and went 5-5 at the free throw line. UMD (12-8 9-7 NSIC) was not going down without a fight as Ryan Rasmussen hit a three-pointer to cut the BSU lead to 60-55 with 11:59 left to play. Rongstad scored five consecutive points to bring the Beaver lead back to double-digits at 77-67 with 5:30 remaining. BSU made its last eight free throws and held on for the win. The Beavers committed just eight turnovers on the night. Senior forward James Ellisor added 21 points in the win. Senior guard Bryce Tesdahl, junior forward Mason Walters, and Ellisor each pulled down five rebounds for the Beavers. Brett Ervin led the bulldogs with 26 points on 10-16 shooting. The Beavers shot a lethal 59 percent from the floor. Bemidji State will host Minnesota Crookston at 8 p.m. on Friday. BSU plays four of its last six games at home.